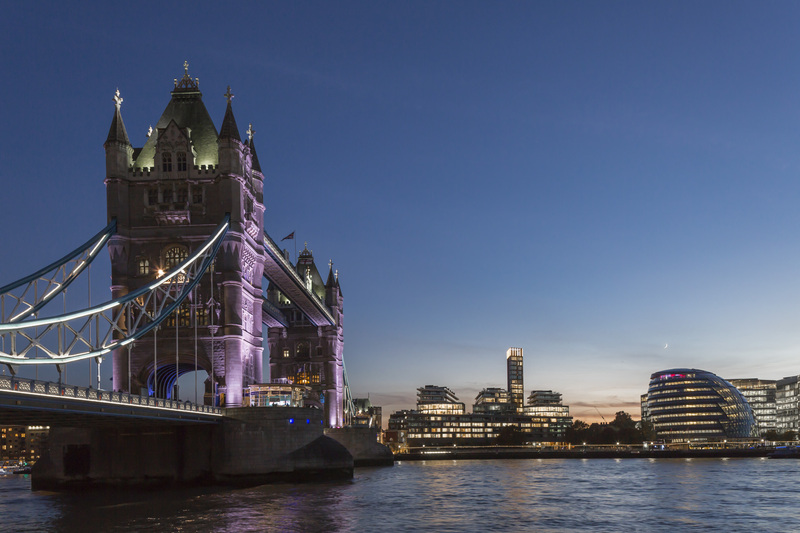 The renewal of visitor facilities for one of the City of London’s main tourist attractions was driven by a desire to create more attractive and better functioning facilities for staff and visitors alike. The existing entrance arrangements had become unsuitable for the growth in visitor numbers to this popular 19th century gothic tourist attraction, owned and operated by the City of London. The combined entrance and exit was hidden and frequently congested, and security arrangements were defective. Ticket staff sat uncomfortably inside tiny, glass-fronted cubicles, cooking them in the summer months. Visitors were met by unhappy staff, and an uninviting first impression of the facilities. Things did not improve when visitors reached the exhibition areas on the high-level walkways. Our proposals transformed the visitor experience from start to finish. We formed a new prominent entrance, persuaded the City Corporation to remove the ticket cubicles, and provided a friendly reception desk that is accessible to disabled users. We also collaborated with Quentin Newark of Atelier Works to completely redesign the exhibition, including its static and moving content. At the outset of the project, we searched for a source of cool, fresh air for staff in the summer months. We believed this would be found somewhere in the solid stone structure near water-level. Sceptical and amused staff took us down through several stories of overheated technical, storage and administrative floors, until finally a door was opened, and we were hit by a wall of cool air from an enormous underwater gothic space reminiscent of Piranesi. We had arrived in the enclosed chambers of the bascules in which gigantic counterweights move when the road is raised for tall boats to pass. Using this free cool air, we devised a unique summer cooling system for the comfort of staff; providing user-adjustable cool streams of air at the reception desk.